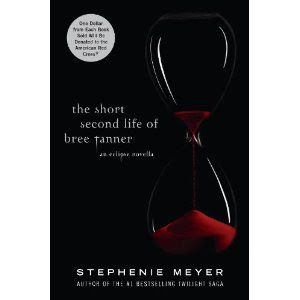 Stephenie Meyer has a new "Novella" coming out based off of Eclipse. It is now available for pre-order from Amazon (see below widget). Yay!! Disclaimer: I was not compensated in any way to post this. I am posting this for the benefit of my readers.